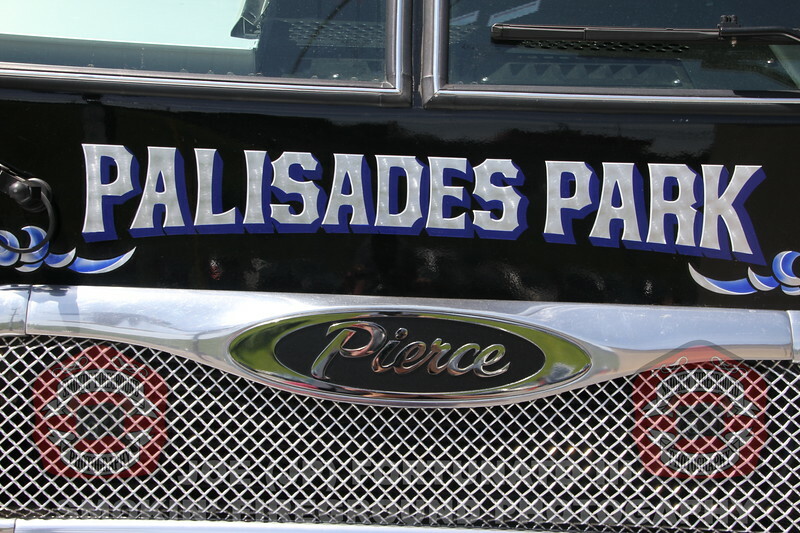 Congrats to the Palisades Park Fire Department on their newest piece of apparatus. Rescue 1 is a 2014 Pierce Arrow XT Non-walk through rescue. It replaces a 1987 Pierce Lance pumper (formerly known as PK Rescue & PK-1). Good luck with it guys!! !